"The go-to p2p file downloader program"
With Ares, you can download any type of file or program you need through a clean, safe peer-to-peer (p2p) file sharing network. 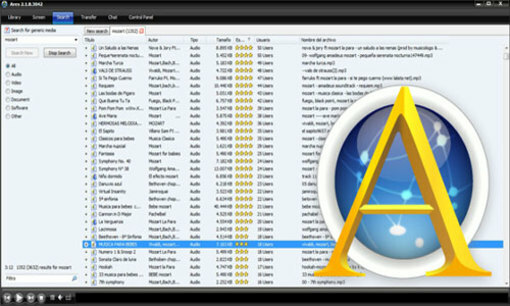 Whether you are looking for a specific program, a computer game, music, files, movies, or anything you can think of, you are almost certain to find it through Ares, where you can download the file for free. 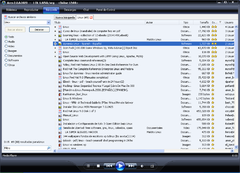 The Ares download network is used by millions of people all over the world, making it one of the most used file downloader programs and one of the most downloaded programs period. 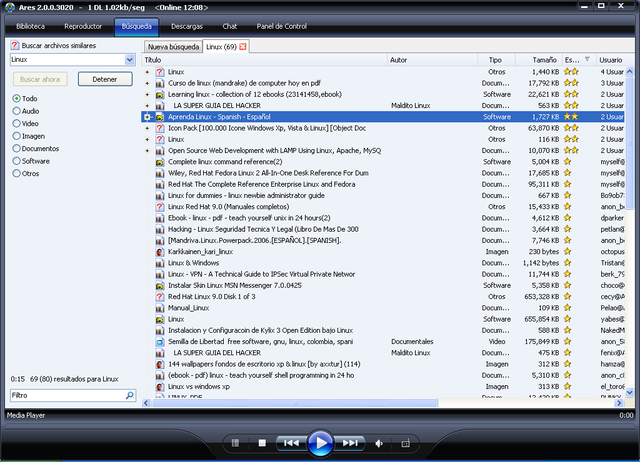 It has become the go-to p2p file downloader because it’s free, easy to use, and secure. Plus, there’s no icky ad-ware or spy-ware. The program offers useful tools for users to help you find just what you’re looking for without wasting time. Security is definitely a priority with a file downloader, and this is one of the things that makes Ares stand out from the rest. They guarantee a 100% clean download, with no viruses, trojans, malware or other malicious files that could harm your computer. Another strong point is its speed - because it has such a large community of users, it’s easy to find a fast connection to the file you want.